Is this the healthiest way to dry hair? 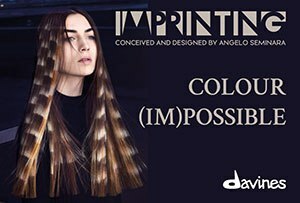 As a hairdresser, you’ve spent a long time perfecting your blow-drying skills but what about trying a new way to dry hair that might preserve your client’s hair for longer? 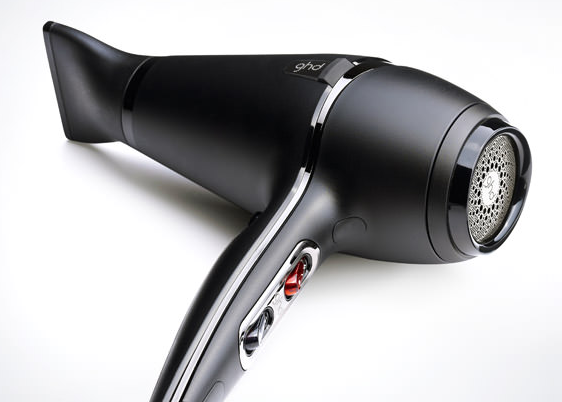 We spoke to ghd, who told us that their Cambridge research centre tested the temperature and correct distance to hold a hairdryer and created a step-by-step method that may cause less damage than letting hair air-dry naturally. Wet hair causes hair fibres to swell and become weaker so a prolonged exposure to water can cause the hair’s proteins to be put under too much pressure and break. However, this also means it’s good to find a drying routine that doesn’t damage the hair. Start by using a scrunching motion when towel drying; do not rub the towel across hairwhen wet, hair is weak so is broken more easily. Spritz wet hair with the ghd heat protect spray; this provides an invisible barrier against everyday heat damage and provides cuticle protection,preventing vertical cracks insidethe cuticle which fundamentally causes split ends and irreversible damage. Use the ghd air® hairdryer and start on a lower setting; high temperatures can cause damage to wet hair so start at the lowest setting and very slowly increase the heat as hair becomes more dry. When you start to feel the hair warm up, that’s your signal to start to turn the setting up on your hairdryer to complete and set your style. We spoke to ghd’s vice president of smart devices Dr Tim Moore who told us: “You need to treat hair carefully when it is wet. Wet hair is weakened which means that it is easily broken and damaged by high temperatures”.